Professor McCollum is an award-winning, renowned professor of surgery & honorary consultant surgeon. Professor McCollum is the senior author on over 400 research publications and deals with all aspects of arterial/venous injury, with a special interest in the risks of DVT&PE associated with the oral contraceptive pill. 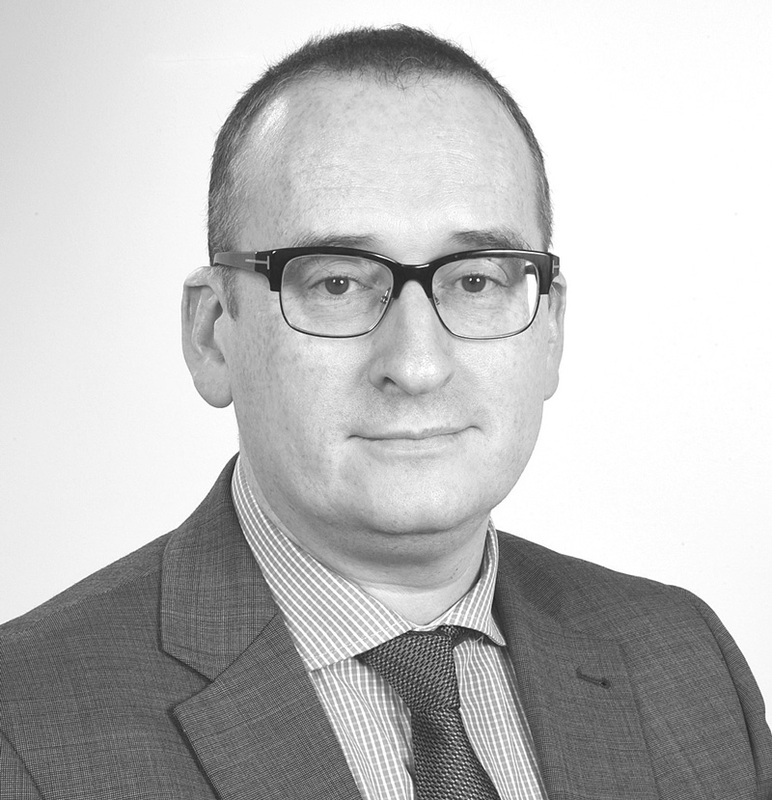 Mr. Kelleher is a published consultant vascular and endovascular surgeon. He has an interest in all venous disease, with experience in superficial and deep venous reconstruction, utilizing both open and percutaneous approaches. Mr. Kelleher has experience in the management of thoracic aortic aneurysms, acute and chronic thoracic aorta dissection and complex abdominal aortic aneurysm repair, as well as many EVAR devices. 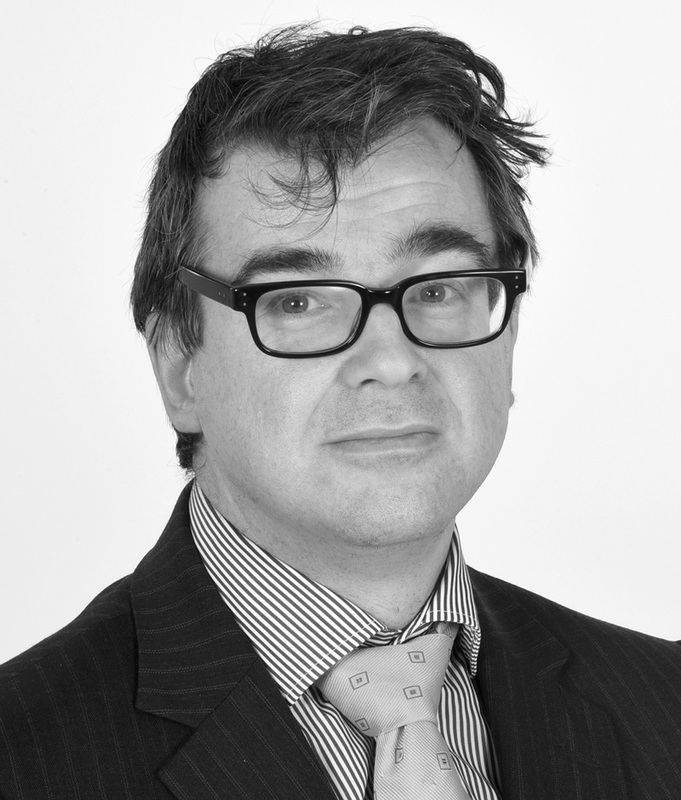 Mr Murray is a published consultant vascular & endovascular surgeon with a portfolio in the field of arterial and aortic disease. He is currently the Principal Investigator for the RATIONALE Registry and the Anaconda UK Infrarenal Registry. Mr Rashid is a published vascular surgeon in venous, renovascular and aneurysm disease with a special interest in the prevention of limb amputation by complex, ultradistal re-vascularisation using both open surgical and endovascular techniques. Mr Richardson is a published consultant vascular & endovascular surgeon and lead for venous thromboembolism prevention at Wythenshawe Hospital. His main research interests are in the development of risk stratification tools to improve the care of aortic surgery patients and in studying the role of vascular disease in Alzheimer’s disease and dementia. Mr Welch is a published consultant vascular & endovascular surgeon with interests in abdominal aortic aneurysms, complex revisional arterial surgery and distal arterial bypass for limb salvage. He has participated in the BASIL trial for management of critical limb ischaemia and the EVAR trial for management for abdominal aortic aneurysms.